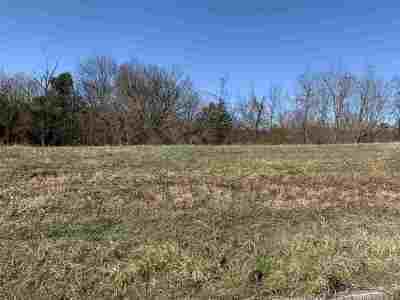 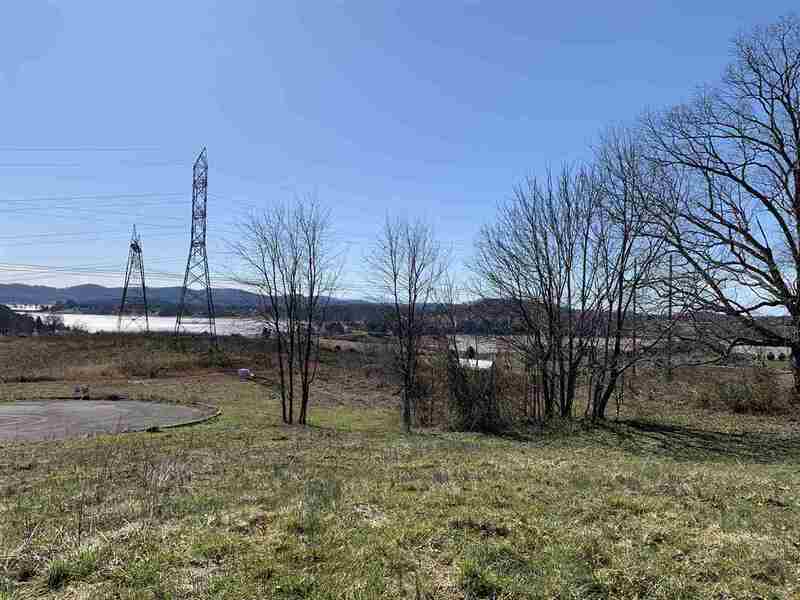 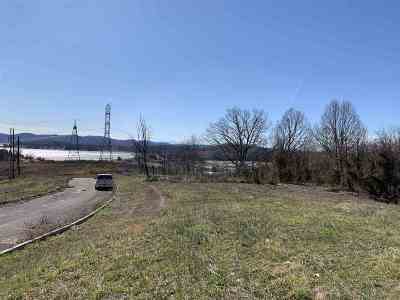 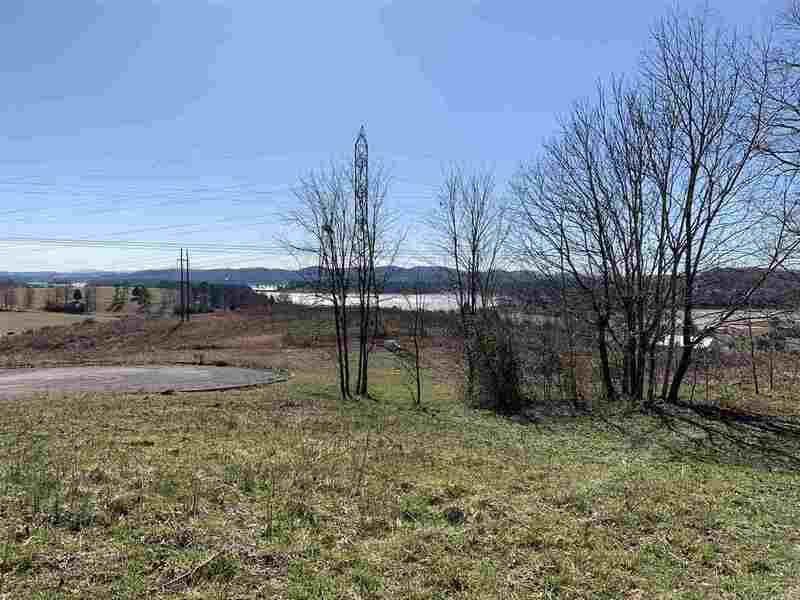 Affordable lake view building lot in Leons Rock Subdivision. 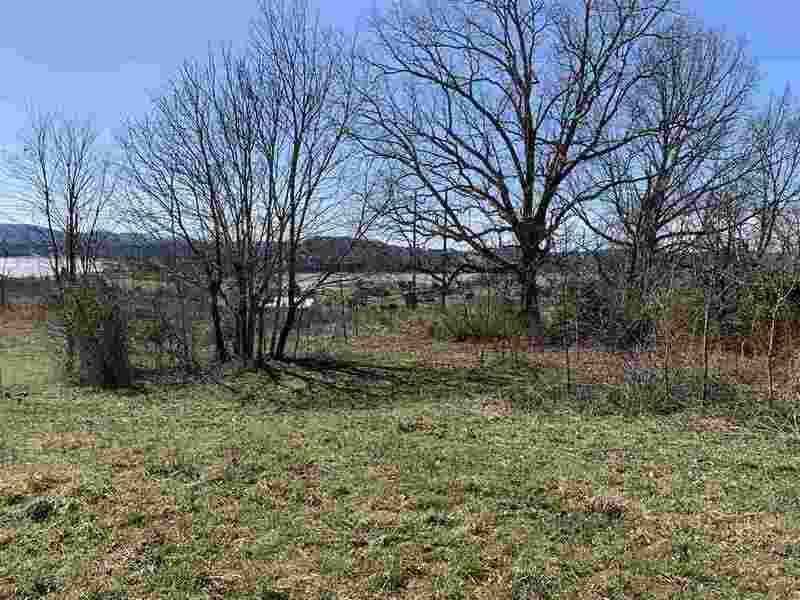 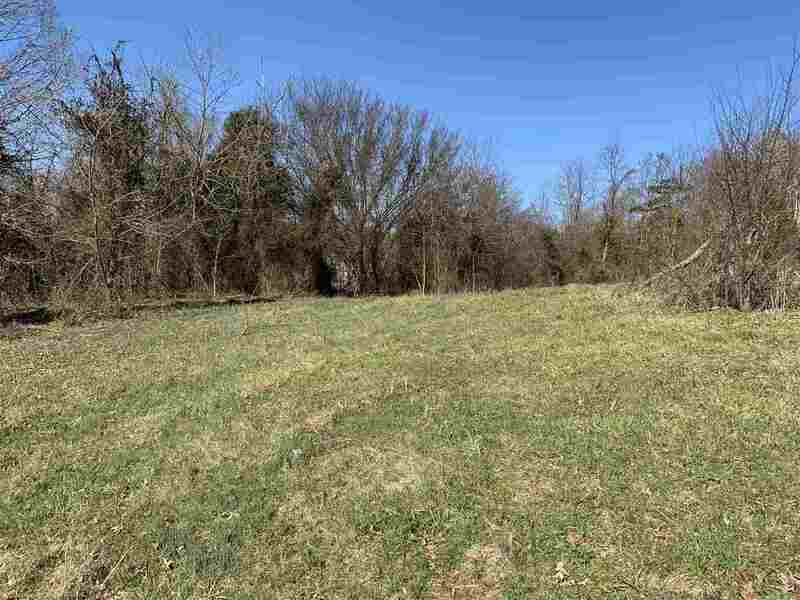 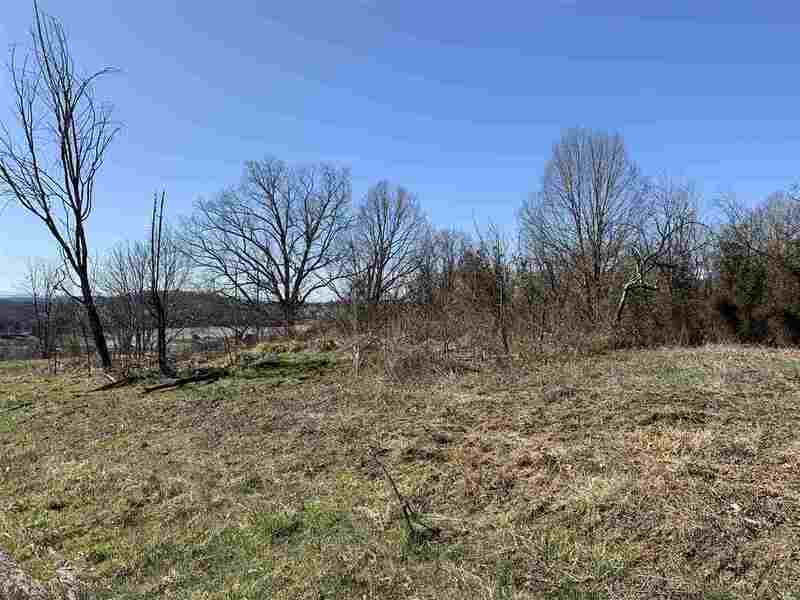 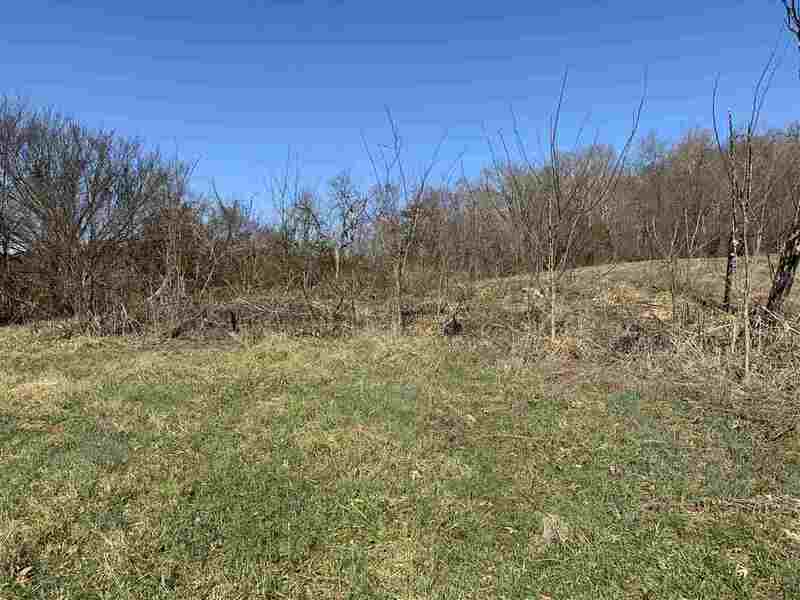 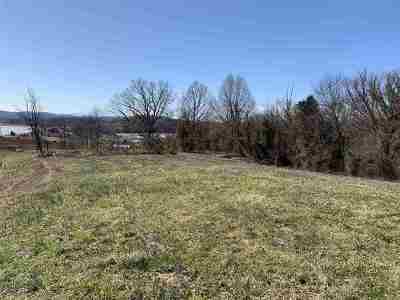 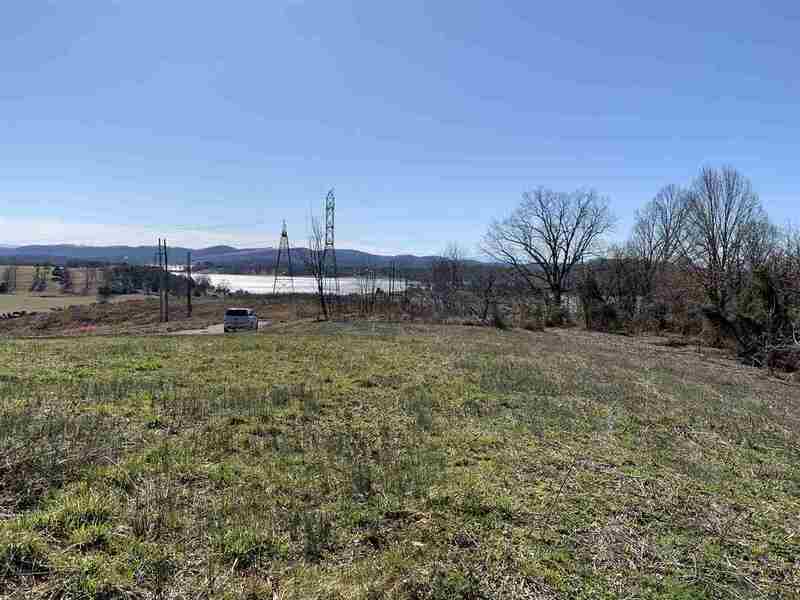 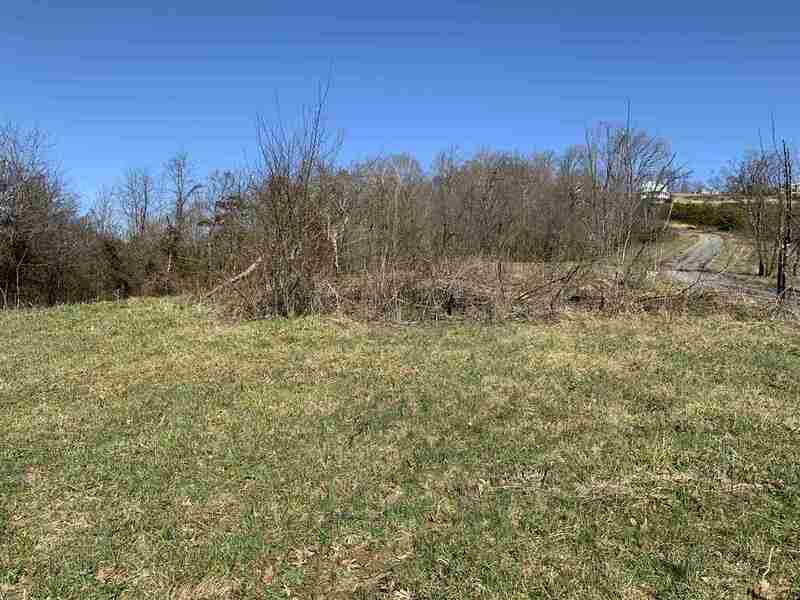 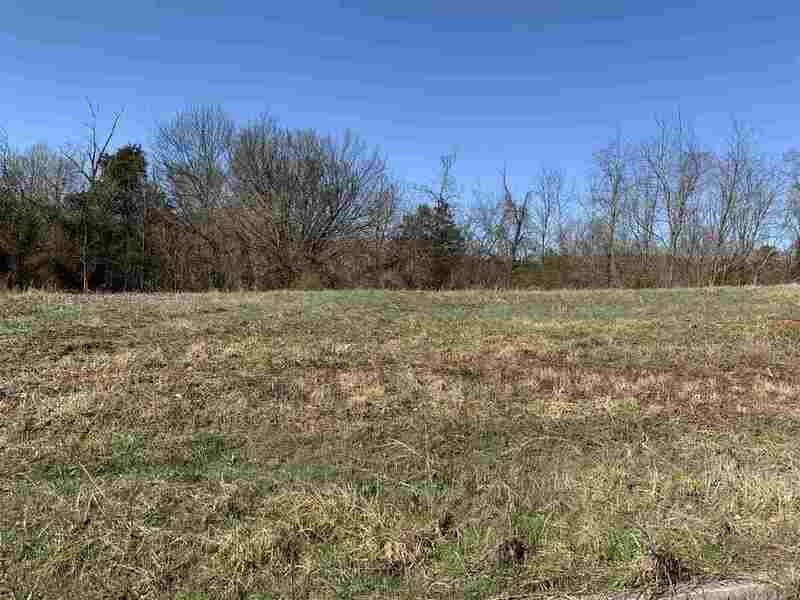 This 0.7 acre lot has beautiful Cherokee Lake views and mountain views. 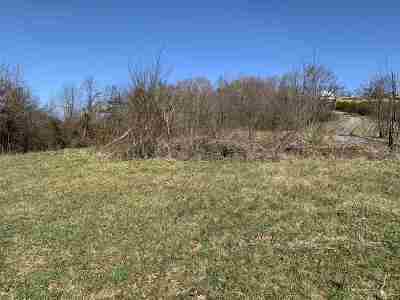 Lot is mostly cleared and has a gentle roll. Just 5 minutes to German Creek Marina to launch your boat. 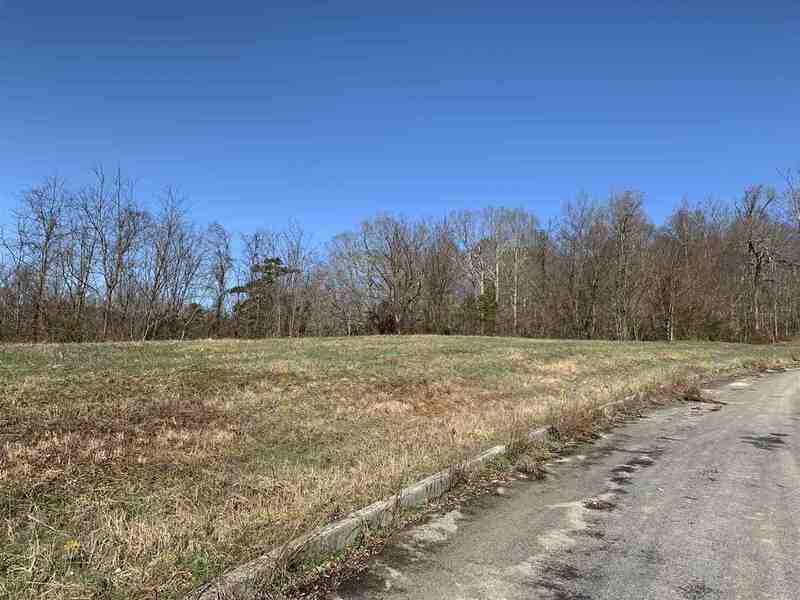 Subdivision is restricted to site built homes. 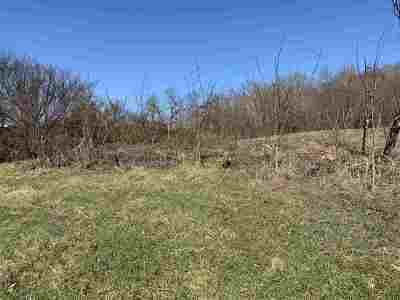 1200 SF. 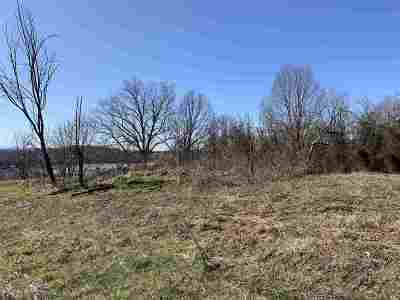 Need well and septic.